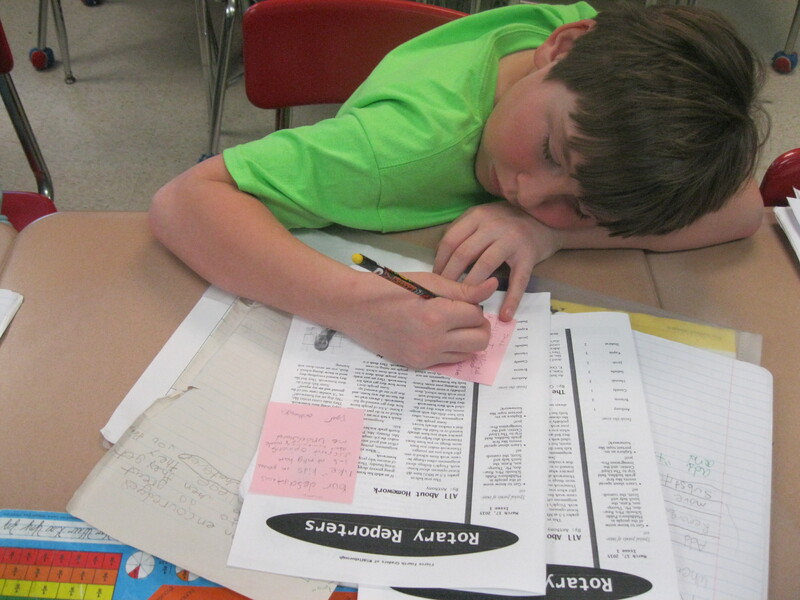 For the past several months, a group of dedicated fourth grade writers has been working for an extra hour after school to write newspaper articles. Yesterday, we celebrated the publication of their hard work: the first issue of Rotary Reporters! The writers kicked off the final session by silently going through their Writing Folders, Writing Notebooks, and resources they’d collected over their fifteen sessions. We discussed how we’d used these materials to become stronger writers. 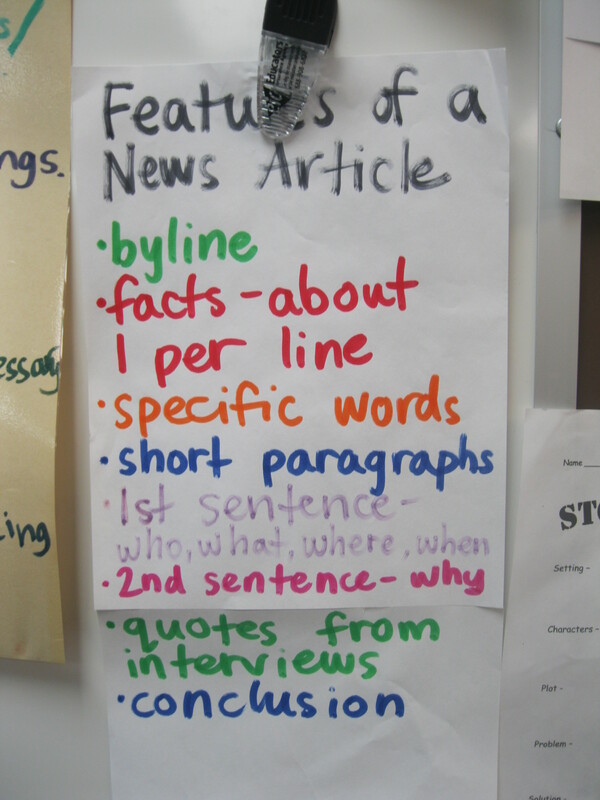 We also discussed the features of a news article that they’d incorporated in their final drafts. During our sessions, we repeatedly told our reporters that writing isn’t a solitary activity. Writers share. Writers work together. 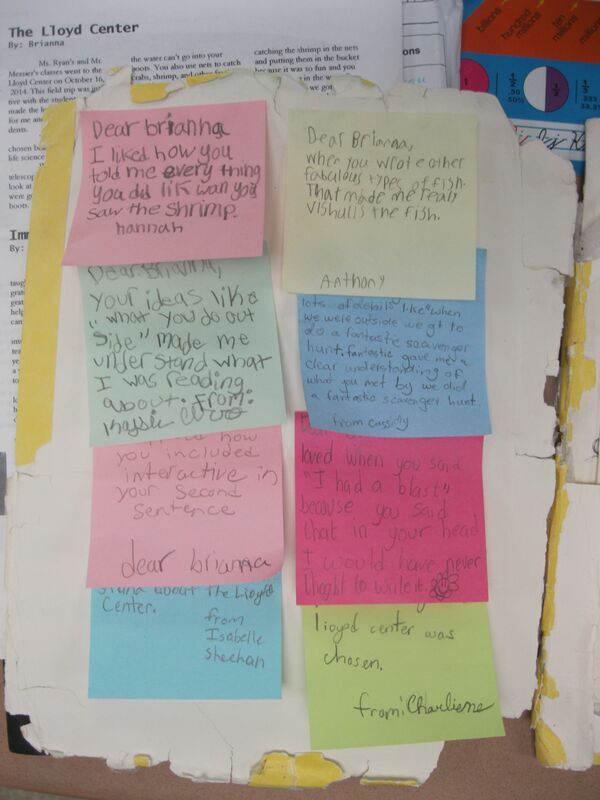 To reinforce this sentiment, students read each other’s final drafts and wrote specific writing compliments on sticky notes to each reporter. To help them get started, we shared a list of options. After writing a couple compliments, most of our reporters were asking if they HAD to use the options on the board because they had other ideas. They really are real writers! 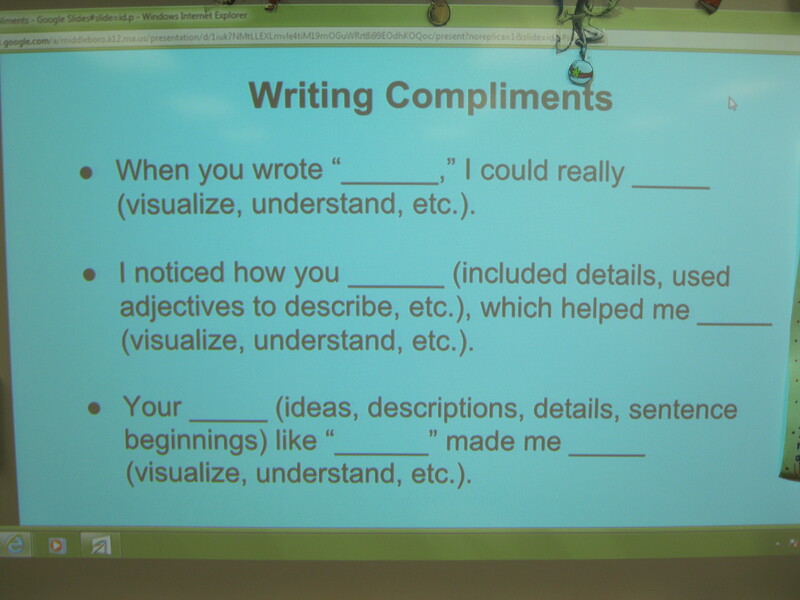 Students collected their compliments in their Writing Folders or Writing Notebooks as mementos of the Rotary Reporters. It was really powerful to see our writers transform into proud reporters over the past fifteen weeks! Be sure to ask me for your copy of Rotary Reporters today! This fall, HBB’s PTA generously funded after school programs. I had so many ideas for clubs that I wanted to run: literary magazine, student newspaper, inquiry investigations, etc. For this first round, I decided on a Cinema Club, in which students would watch classic films and write reviews of them. 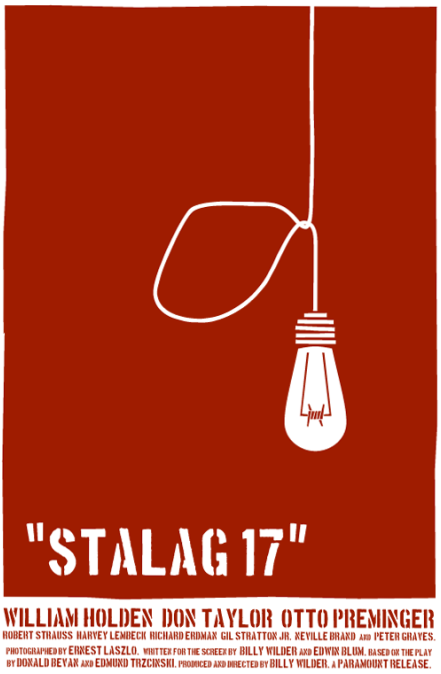 Our first two films have been black and white features: The General and Stalag 17. We are lucky to have an amazing cinema-sized screen and theatre at our school, and students use their Cinema Club Journals during the screening for pre-writing their film review drafts. 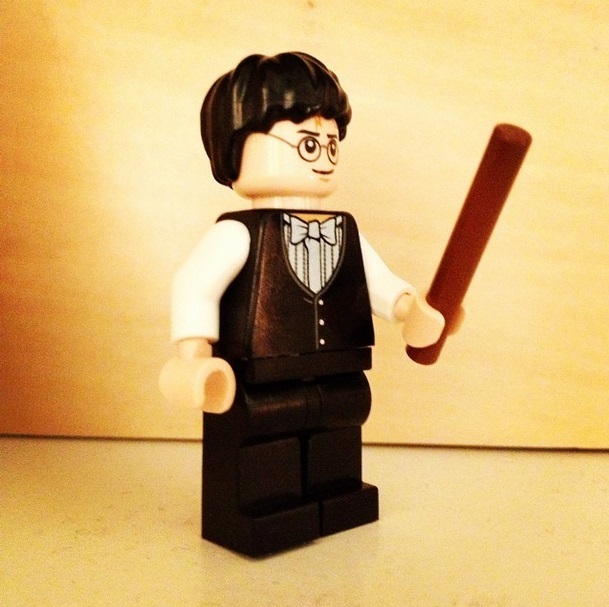 The best draft is published on the HBB principal’s blog. To engage my cinephiles and provide context, I always give some background information about the filmmakers or relevant historical events. We also discuss throughout the film since we’re a small group. We cover so many of the Common Core Standards in Speaking and Listening, like collaborative discussions, summarizing visual information, and Writing, like writing opinion pieces. Not only are students being exposed to culture, but they’re meeting grade-level standards, too. 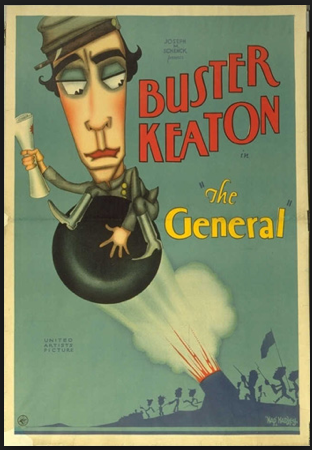 What is your favorite classic film? Maybe I’ll add it to the list for next year’s club!